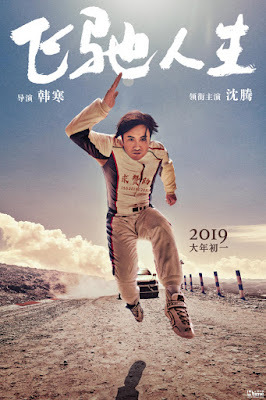 PennsylvAsia: Two new Chinese films, big budget space movie The Wandering Earth (流浪地球) and Han Han's Pegasus (飞驰人生), open in Pittsburgh for the Lunar New Year. Two new Chinese films, big budget space movie The Wandering Earth (流浪地球) and Han Han's Pegasus (飞驰人生), open in Pittsburgh for the Lunar New Year. As is tradition, new Chinese films will open in Pittsburgh for the Lunar New Year. In 2019, it's new films The Wandering Earth (流浪地球) and Pegasus (飞驰人生) premiering across North America, and playing locally at the AMC Loews Waterfront. 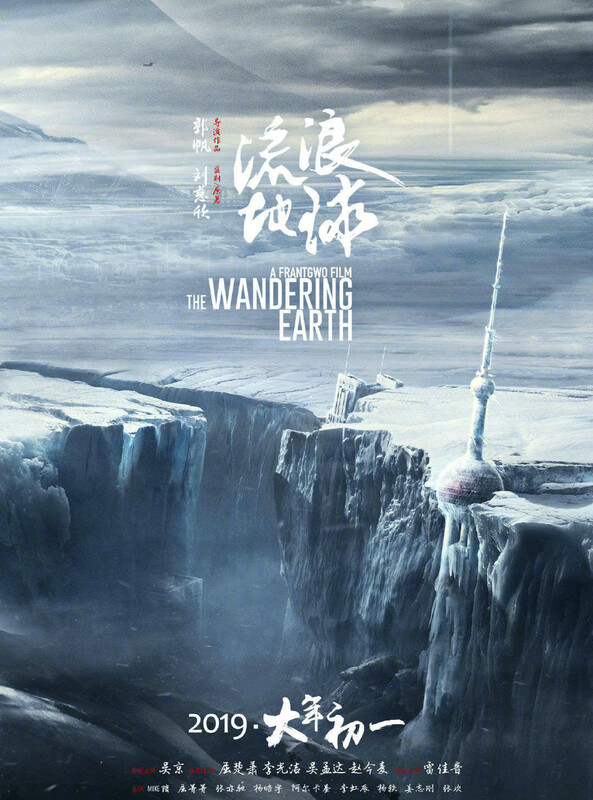 Tickets and showtime information for The Wandering Earth and Pegasus are available online via Fandango. The theater is located at 300 West Waterfront Dr. in the Waterfront shopping complex in Homestead (map), across the Monongahela River from Greenfield, Squirrel Hill, and the rest of Pittsburgh.